Rovio doesn’t need birds to fly it to the top of the app charts. 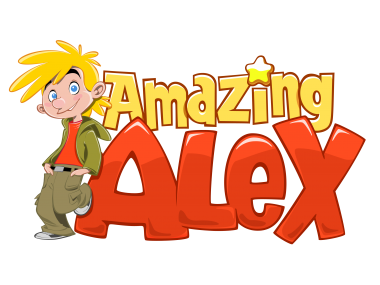 Its new non-Angry Birds game, Amazing Alex, is already No. 1 in many regions, just a day after it was released, with particular strength on iOS. The iPhone version of Amazing Alex, a chain-reaction puzzle game, costs 99 cents and is the top app in 35 countries, according to App Annie. The iPad version, which goes for $2.99, is No. 1 in 50 countries. Meanwhile on Android, Amazing Alex is No. 11 on Google Play. 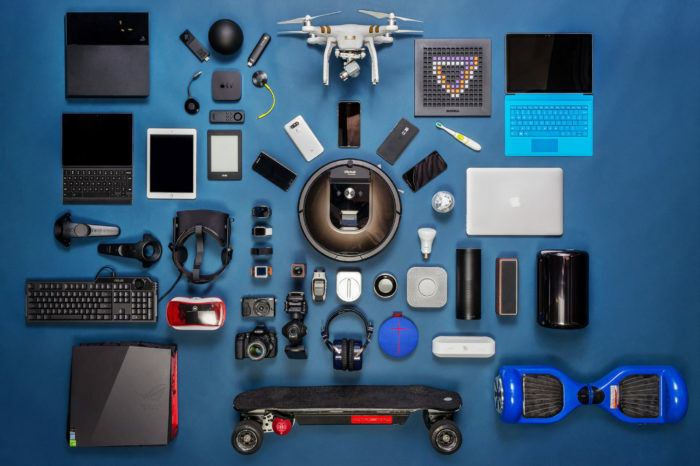 Apple has been extremely friendly to Rovio, in keeping with the Finnish game maker’s status as a massive new consumer brand created on mobile first. 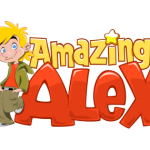 ITunes gave significant promotion to Amazing Alex, featuring the iPhone version on its homepage in 107 countries, and the iPad in 99, again according to App Annie.